This is studio album number four for these Avant minded Spaniards. Interesting that there is no sax on this record for the first time since the debut. That doesn't mean it sounds exactly like their self titled first album as that one was much darker and oppressive in my opinion. "Erosive Forces Of Wind And Water" opens with a melancholic melody as abrasive sounds join in. The organ starts to take the spotlight as the intricate drumming and guitar continue. Check out the guitar after 2 minutes as it becomes nasty and angular. I must admit KING CRIMSON comes to mind but this is a much darker version of that band's sound. "Lead Poisoning" continues with the complex melodies as drums, bass, guitar and keyboards lead the way. Some nice organ runs in this one as well. There's a dark atmospheric calm before 4 minutes with some angular guitar. "Boots, Nails, Watches..." opens with piano and atmosphere as the guitar is picked. It turns darker as the organ and angular guitar get louder. It calms back down but it continues to be haunting. "Thermokarst" is a little chaotic to start before the bass and drums begin to lead the way. Organ and guitar help out as well. Check out the drumming 2 minutes in then the angular guitar that joins in. Nice. "Trapped In The Sea Ice" is really interesting early on as sounds come and go. Actually the whole song really draws me in to the mood. So much going on here. "...Books, Saws, Handkerchiefs..." is mellow with prominant bass, intricate guitar, piano and atmosphere. Very cool sound here. Angular guitar comes in then it's replaced by mellotron-like waves of sound. This is my favourite track. Next up is "Graves Of The Crewmen Buried On Beechey Island" which has an almost pleasant vibe going on. Yes this is shocking(haha). The mellotron-like sounds before 2 minutes changes that mood but not for long as themes are repeated. "...Two Double-Barreled Guns and 40lbs. Of Chocolate" is eerie to start. The pace picks up a minute in as does the intensity. The tempo does continue to shift though at will. Some nice organ runs after 2 minutes then this darker mood takes over with drums, bass and angular guitar. This is my second favourite track and a great way to end this record. 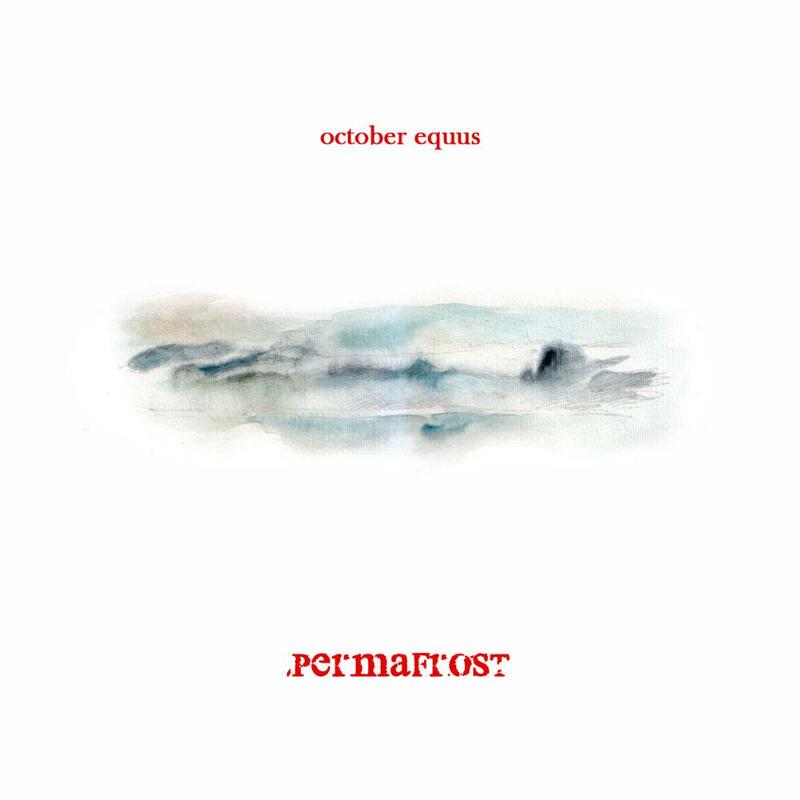 Well you pretty much know what your going to get with an OCTOBER EQUUS album and these guys never disappoint. A solid 4 stars and if you can get your hands on any one of their four studio albums do not even hesitate.